Let the summer relaxation begin . . . it all starts with an awesome hammock! 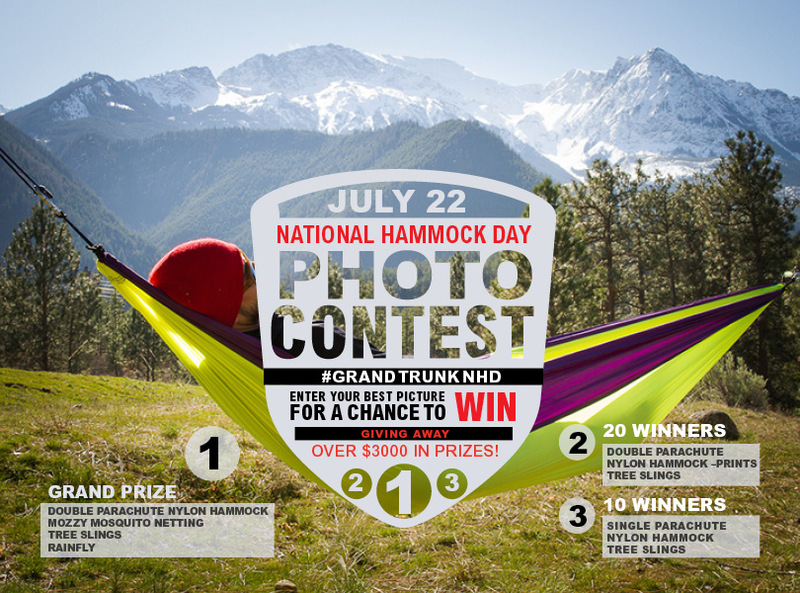 Disclaimer: I was provided a hammock to review by Grand Trunk Goods. I was not compensated for this post and all opinions are my own.